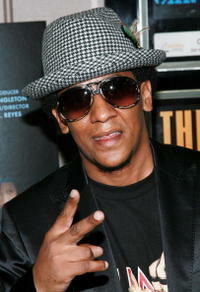 "Illegal Tender" star Tego Calderon at the N.Y. premiere. 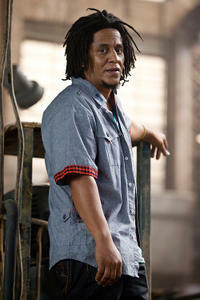 Tego Calderon in "Fast Five." 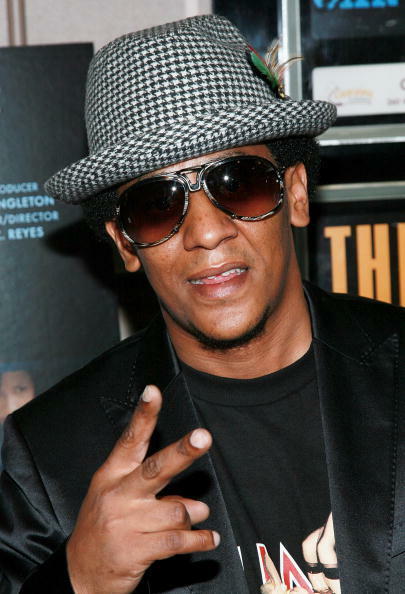 Tego Calderon at the 4th Annual Latin Grammy Awards. 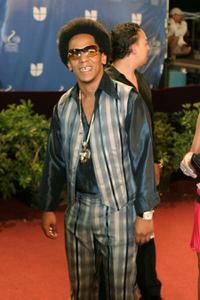 Tego Calderon at the 2004 Univision Awards. 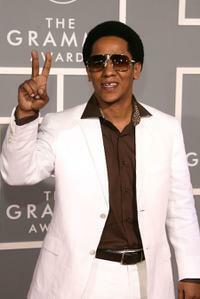 Tego Calderon at the 9th Annual Latin GRAMMY Awards. 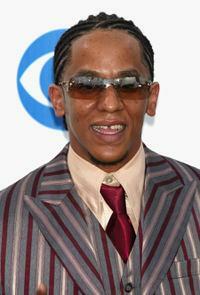 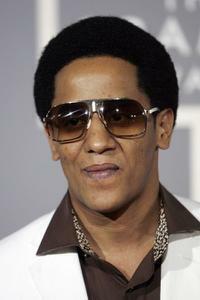 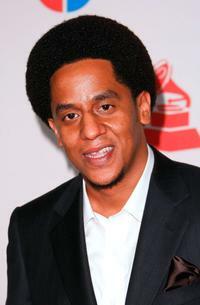 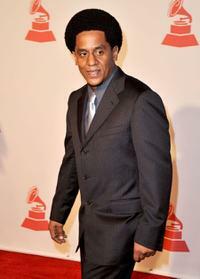 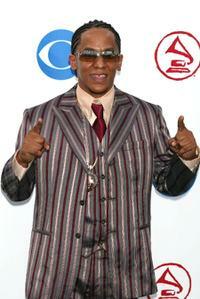 Tego Calderon at the 49th Grammy Awards. 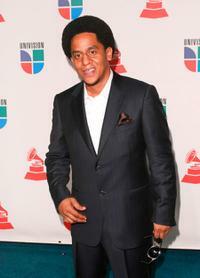 Tego Calderon at the 2008 Latin Recording Academy Person of the Year Awards. 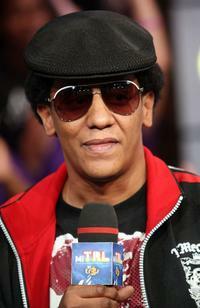 Tego Calderon at the MTV's MI TRL.